The European Transport Safety Council is delighted organised the YEARS Final Conference in Brussels on 12 September. The YEARS (Young Europeans Acting for Road Safety) project looks at the latest EU data on road deaths involving young people, the main risks they face and what can be done to address these, in order to raise awareness among stakeholders and spur on national administrations to take action and reduce the number of young people killed on the roads. 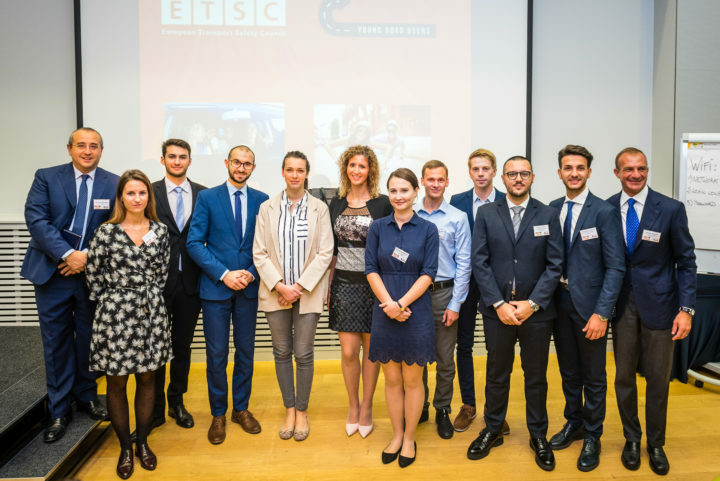 Eight engineering students from Italy, Poland and Lithuania are the winners of a European-wide competition to inspire young people to develop and implement infrastructure safety improvements in their local areas. The best projects were awarded during the event. 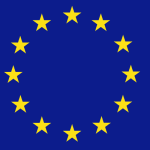 The EU co-funded project is jointly managed by the ETSC and the Parliamentary Advisory Council on Transport Safety (PACTS) with the support of the European Commission, the German Road Safety Council (DVR) and VIAS Institute. The YEARS project receives financial support from the European Commission, the German Road Safety Council (DVR) and VIAS Institute.